Casa Los Dos is the perfect place for a holiday in Andalusia. 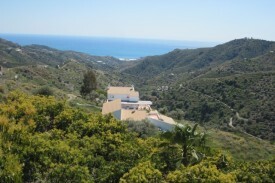 The house is situated at the country side of Cómpeta, an oases of tranquility and a good starting point for a wide range of activities in the surrounding area. If you want to disconnect temporarily from daily life and enjoy being taken care of with a luxurious breakfast or dinner at one of our terraces, Casa Los Dos is the place to be. But also if you want to see more of Andalusia and undertake sportive activities you'll find our bed & breakfast is a good place to use as a base. 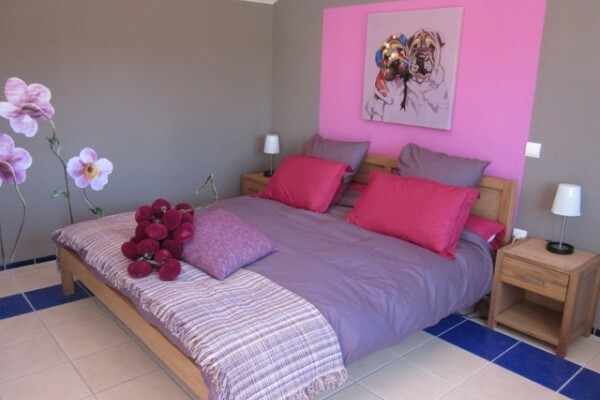 Every room has been decorated in its own colour, has enough space for 2 persons and its own bathroom. From the rooms you have direct access to the terrace with excellent views. 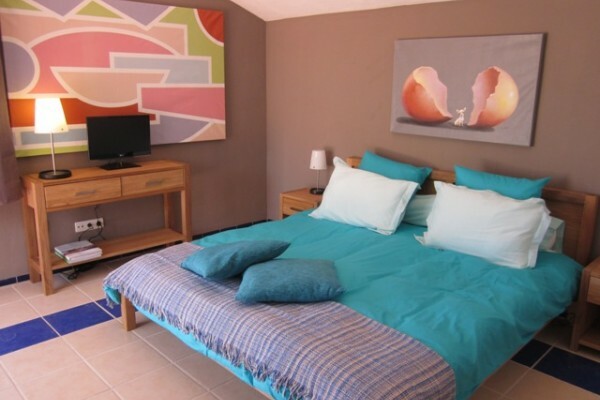 Room Zeno has 2 single beds, the other rooms have double beds of 1.80x2mtr. No experiences yet with Casa Los Dos. Be the first! Did you stay in Casa Los Dos? Let us know what you thought about it and help others to make the right choice! * I confirm having stayed in Casa Los Dos. 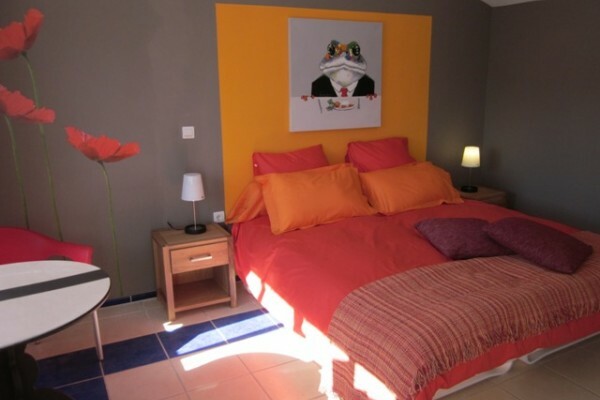 Find other bed & breakfasts in Cómpeta, all bed & breakfasts in Málaga or all bed & breakfasts in Andalusia.